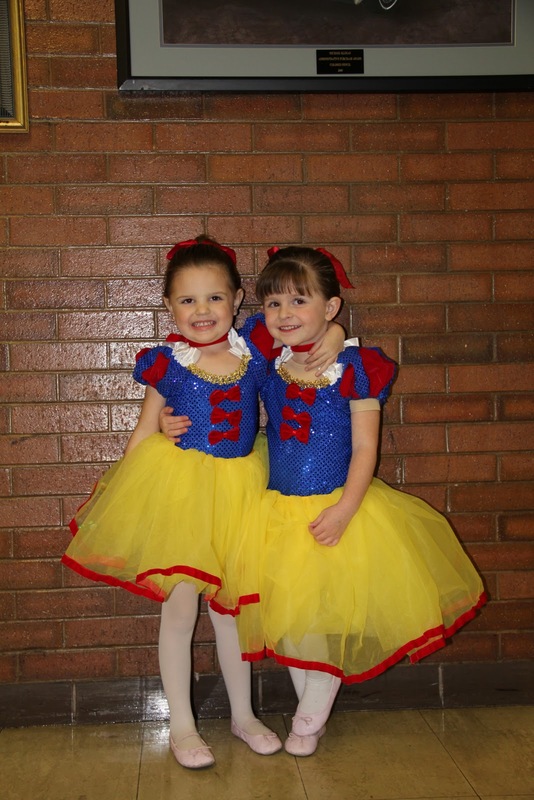 Gracie had her first Dance Recital tonight with her Cousin Hadley. 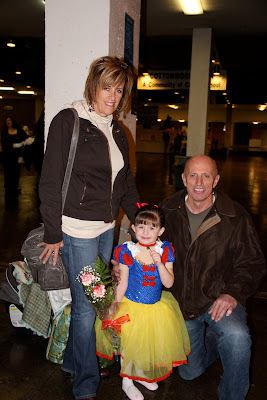 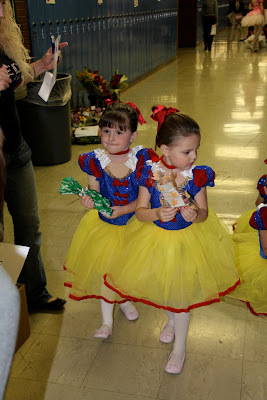 I didn't know how Gracie would do up on stage but she did fine and followed her teacher really well. The only problem was that one of Gracie's classmates took her spot and Gracie had to spend 30 seconds getting back where she was supposed to be. It was pretty funny. 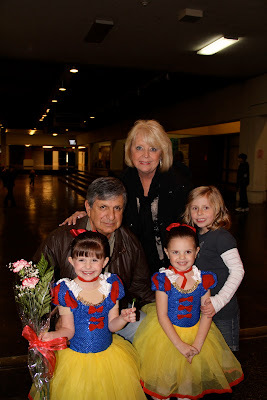 They danced in Snow White outfits to the song "Christmas is Coming." 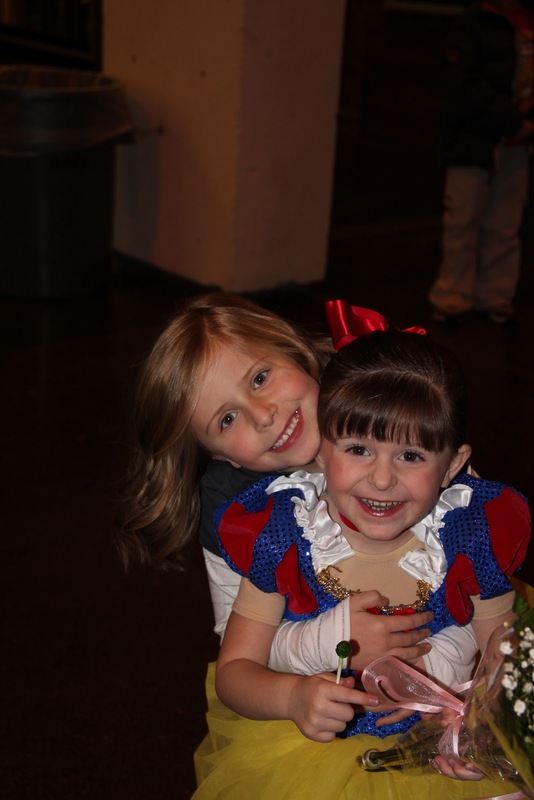 Great job Gracie, you and Hadley did great.